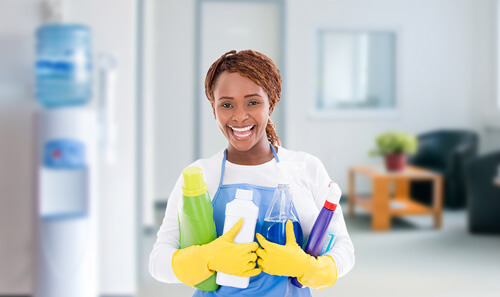 Quality cleaning services for day-to-day and once off cleaning solutions. Rendering day-to-day & once off hygiene services to the market e.g. office bathroom cleaning services.